Let's Chat About My PPC! Give Me My Free PPC Proposal! New Jupiter Media is a premier digital marketing agency helping companies of various sizes achieve their advertising goals through innovative strategies. New Jupiter Media is a Google Premier Partner and has been since the inception of the Google Partner Program. 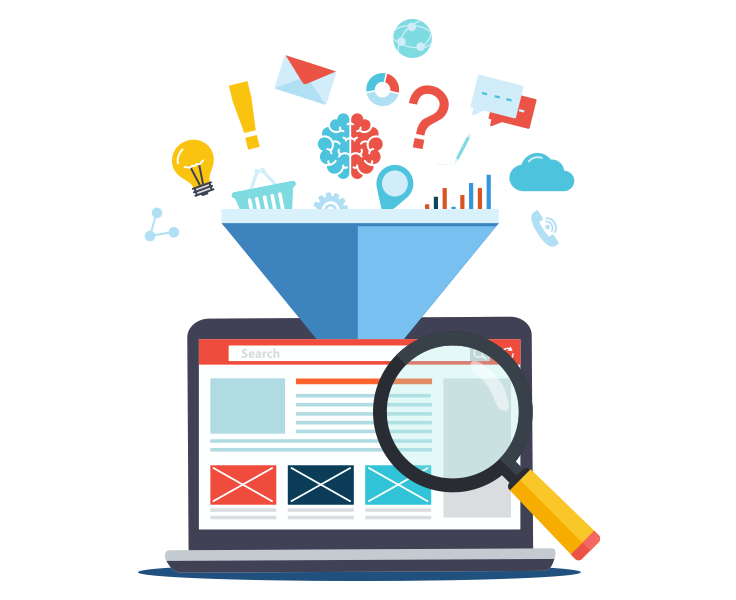 Whether you are new to digital marketing or want to discover how your ads are performing, contact us today and request a free audit! With the average person spending at least two hours a day on social media, leveraging advertising on these platforms are critical. To maintain current customers with digital advertising, both remarketing and retargeting are two separate strategies for achieving this goal. Display Banner Ads reach consumers who click through to relevant websites, (such as news or review websites) after conducting a search. It’s easy to make common mistakes: keyword choices, lost impression share, poor account management, and non-converting landing pages. An effective eCommerce strategy that competes and remains profitable requires a team of savvy experts in both marketing and sales. We’ve noticed many companies often struggle with balancing effective and engaging video ad content within a very short time frame. From A/B testing, data analysis, and landing page design & optimization these tools and digital marketing strategies help grow any PPC effort. Site testing & analytics are powerful for increasing profitability and opportunities. Stop guessing and start with data-driven solutions. Capture quality leads from online users who are interested in relevant products and services. Whether custom audiences or intent-based marketing strategies, New Jupiter Media assists companies to maximize their ROI and achieve profitable lead generation goals. Contact us today to learn more. It’s no secret that the era of brick and mortar retail is moving online. 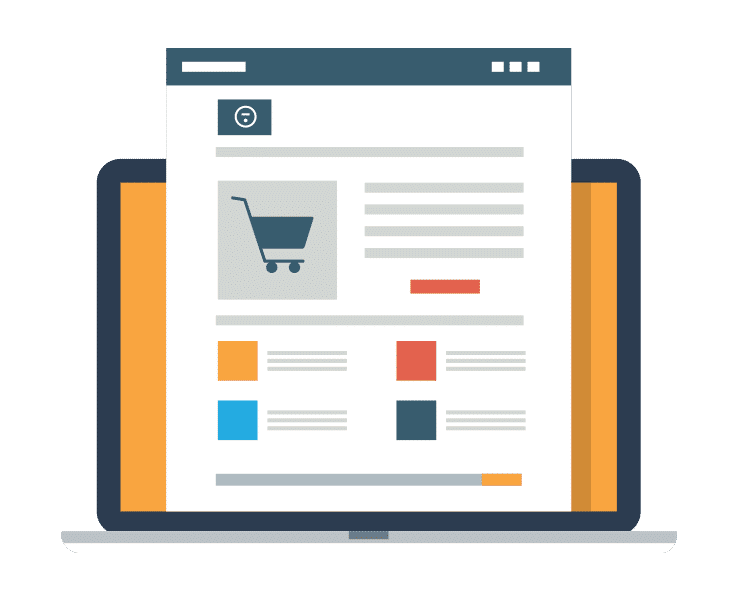 Preparing an effective eCommerce strategy that competes and remains profitable requires a team of savvy experts in both marketing and sales. Contact us today for a FREE Evaluation or call to speak with one of our Senior Executives. Steve, Jason and the NJM Team are top notch! They executed numerous improvements to our PPC accounts and helped identify some hidden problems along the way. Highly recommend! I have been in the commercial flooring business for over 25 years in New York City. And New Jupiter Media has really changed my business. They built me a great landing page and since we started the advertising campaigns my phone has been ringing everyday. Thanks New Jupiter Media for helping me grow, and stay current, with my business! My wife and I run a chocolate business in San Francisco and we've been using New Jupiter Media for over a year and a half. We're delighted with their service and attentiveness. Our lead, Melissa, is especially helpful and professional. She understands our business and our "voice" - the attitude and personality that we want to project to our clients. We're a high-touch, personal business, so that's critical - and she does it amazingly well. Thanks NJM! Thank you, Melissa! Most Clients think agencies are too expensive. We were no exception. We used PPC software for 3 years before realizing that an agency like New Jupiter may be less expensive and help us grow our campaigns more efficiently. We were correct. New Jupiter Media has been managing our PPC campaigns for about 3 years. Overall, we've been more than satisfied with their efforts. Over the past 2 years in particular they were able to triple our number of monthly conversions while maintaining a fairly consistent budget. It's hard to argue with those results.